Now that we’re in the middle of winter, hopefully you’re able to come home from work each night to a nice, warm home. If you have been dealing with a heater that isn’t working as well as it should, and you’ve already tried to have it repaired with no luck, you’re probably frustrated and miserable. Luckily, there is a way to feel more comfortable. A new heater will provide you with years of service and warmth. But how do you make sure that you get a heater that will work for your home? 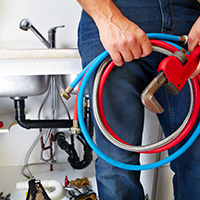 Tom Schaefer Plumbing, Heating, & Cooling in Eastlake is here to help you with everything from plumbing to finding a new heater. 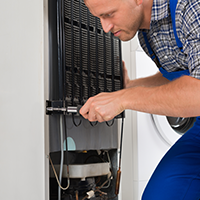 Our techs have the experience and skills needed to make sure that your new heater is perfect for your home. 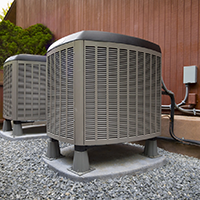 Contact us today to see how we can help you with all of your HVAC needs, or read on to learn about a few important factors to consider when searching for a new furnace or heating system. This is probably the most important factor that you need to think about when you’re searching for a new heater. If you purchase a heater that does not put out enough heat to warm your entire business or house, it isn’t much better than a broken heater. A heater that is too small will also have to work harder to try to produce enough heat, which means that not only will your energy bill go up, the new heater will wear out faster than if you had an adequately sized unit. Talk to any of the energy experts at Tom Schaefer today to find out what size heater you need. Unless you are building a new home, it is a good idea to purchase a heater or furnace that runs off of the same fuel source that your heater is using now. If your home has several options available (gas or electricity) you can look at the cost of each and see what the best option is, but if you don’t have to, we don’t recommend installing a new system that also requires installation of a new fuel type. While several dollars a month in energy savings might not seem like a lot, over time, that money will really add up, especially because many heaters can last for ten years or longer. Energy efficient devices may also help you qualify for tax breaks or reduced fuel rates through your energy provider. Remember to ask the heating and cooling experts at Tom Schaefer about the many benefits of choosing an energy efficient heater. As you can see, finding a new heater or furnace isn’t as simple as just pointing at an item in a catalog. 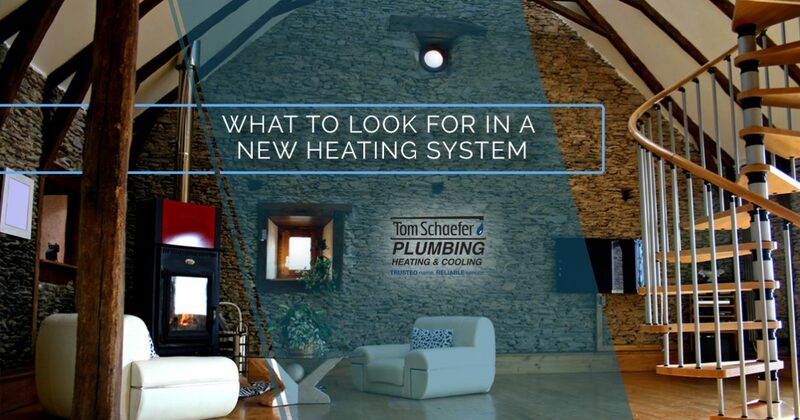 The HVAC experts at Tom Schaefer Plumbing, Heating, & Cooling in Eastlake will be able to help you make the right decision for your business or home. Give us a call today for more information.